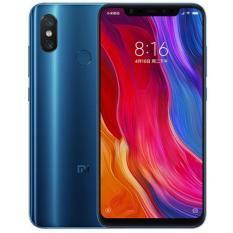 Xiaomi is one of the biggest distributor of cheap smartphones in China. 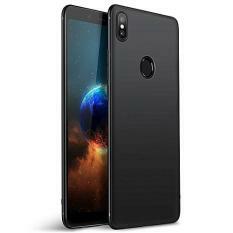 It is also branded as one the world’s 4th largest smartphone maker and one of the world’s fastest-growing tech startups. 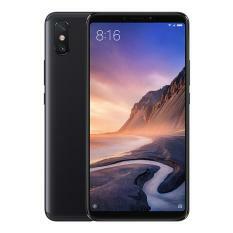 Indeed, this Chinese mobile brand has been getting more and more known to many. 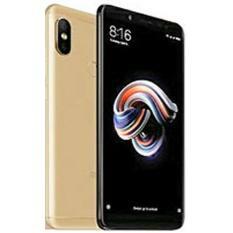 The brand not only produces impressively affordable mobile devices, but can also sell first-rate phones at a much higher price tags. 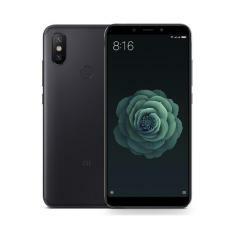 This only confirms that Xiaomi can also be a contender of any other brands out there. 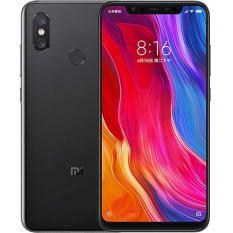 Currently, Xiaomi has been topping its phone sales in its native China as well as other Asian countries and even worldwide. 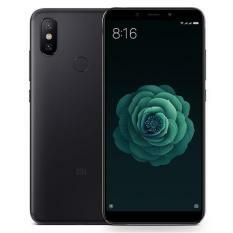 Xiaomi continuous to break records in providing new technologies and innovations on their mobile phones. 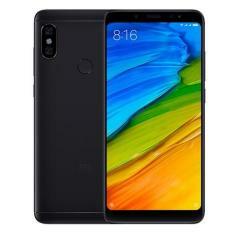 With Google’s Hugo Barra joining the Xiaomi company, the brand’s mobile devices have been revised and redeveloped which lead into Xiaomi’s massive mobile expansion. 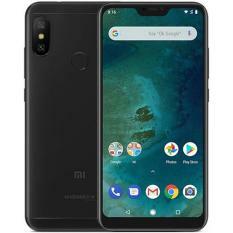 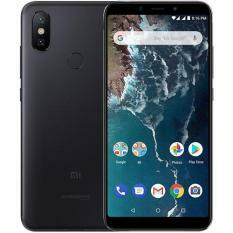 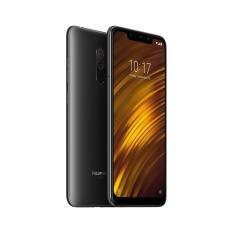 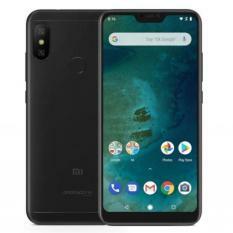 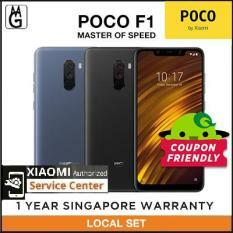 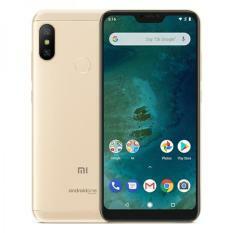 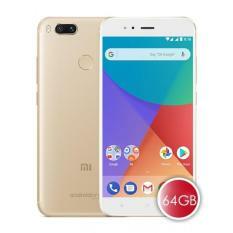 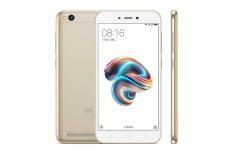 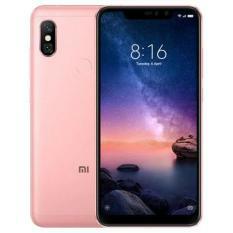 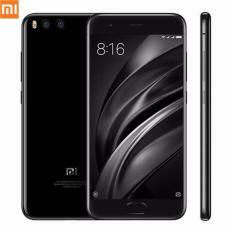 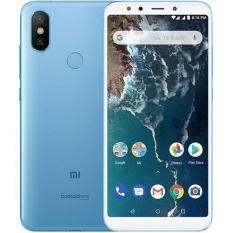 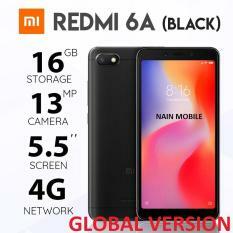 The Latest Xiaomi Phones Are Now Available In Singapore Xiaomi launched its mobile handset line in 2010 referred as the Xiaomi Mi Series. 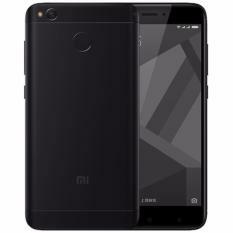 The Xiaomi Mi 3 has been introduced to the market followed by the Xiaomi Mi 4 and just this year, Xiaomi unveiled its Xiaomi Mi 5 phone. 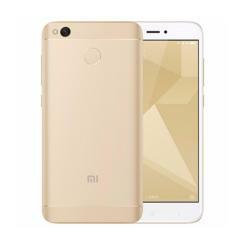 The Xiaomi Mi 5 is designed in a more elegant way. 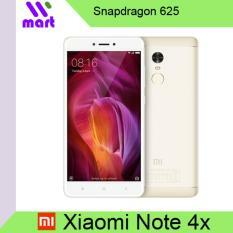 It is one of the first mobile device with Qualcomm’s latest processor, the Snapdragon 820. 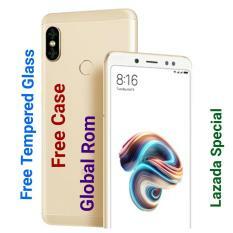 This powerful mobile phone can perform the most demanding tasks with its 4GB RAM and 32GB to 64GB ROM available. 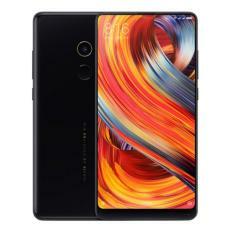 It is also designed with a more improved audio module, 4k image quality and ultrasonic fingerprint sensor. 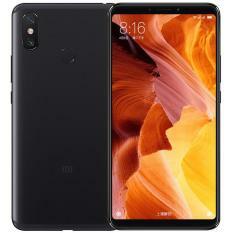 Aside from the Mi series, Xiaomi also launched its RedMi phone series which includes the RedMi 1, 2 and 3 along with the RedMi Note 1, 2 and 3 respectively. 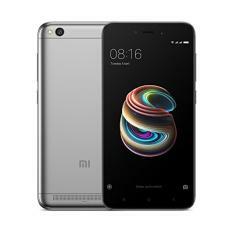 Xiaomi RedMi 3S is powered by Qualcomm Snapdragon 430 processor with 2GB RAM and 16GB internal storage. 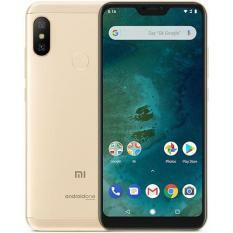 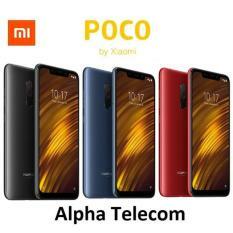 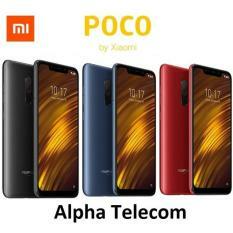 It accepts micro and nano-SIM with reliable sensor and fast connectivity options. 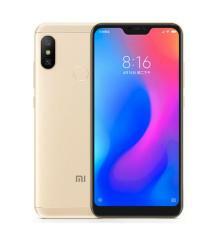 Get to experience the difference of having a Xiaomi phone! 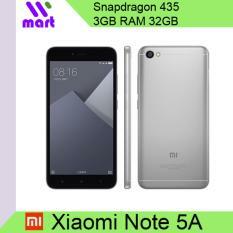 Buy Xiaomi Mi 5 or RedMi 3S in Singapore today. 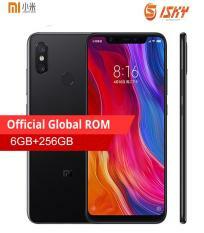 Just simply visit ZimKen using your computer or phone. 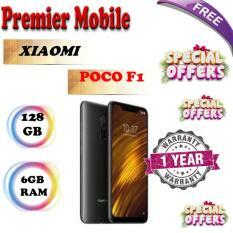 Free delivery with 14-day free returns also available. 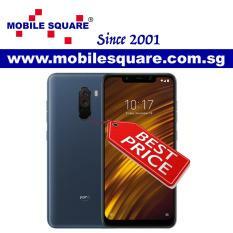 Choose a wide variety of Xiaomi smartphones only at ZimKen Singapore – nation’s trusted online shopping platform.